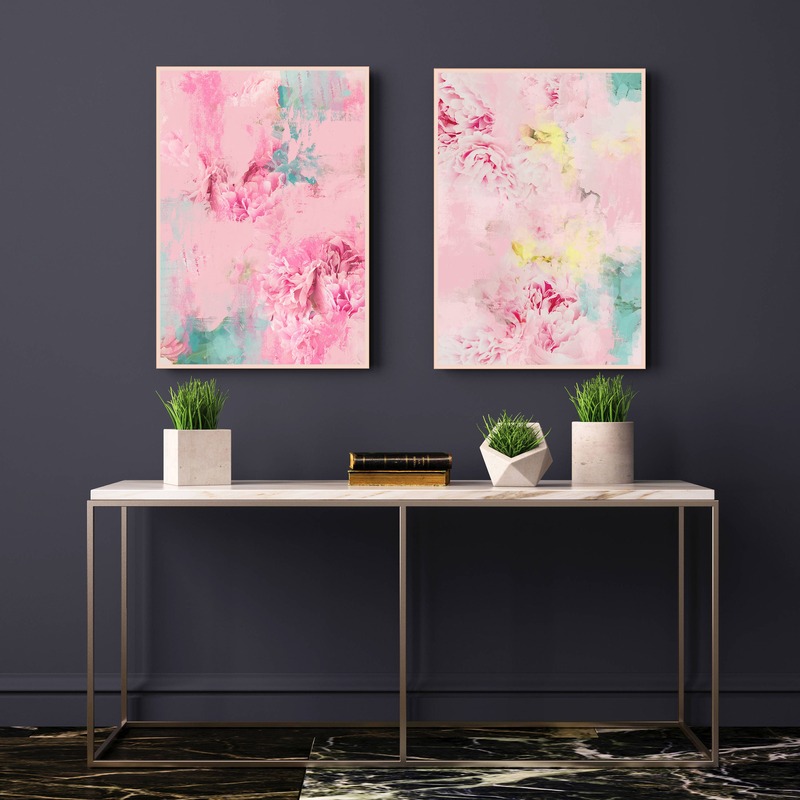 A unique and beautiful set of two original artworks inspired by beautiful Peonies. 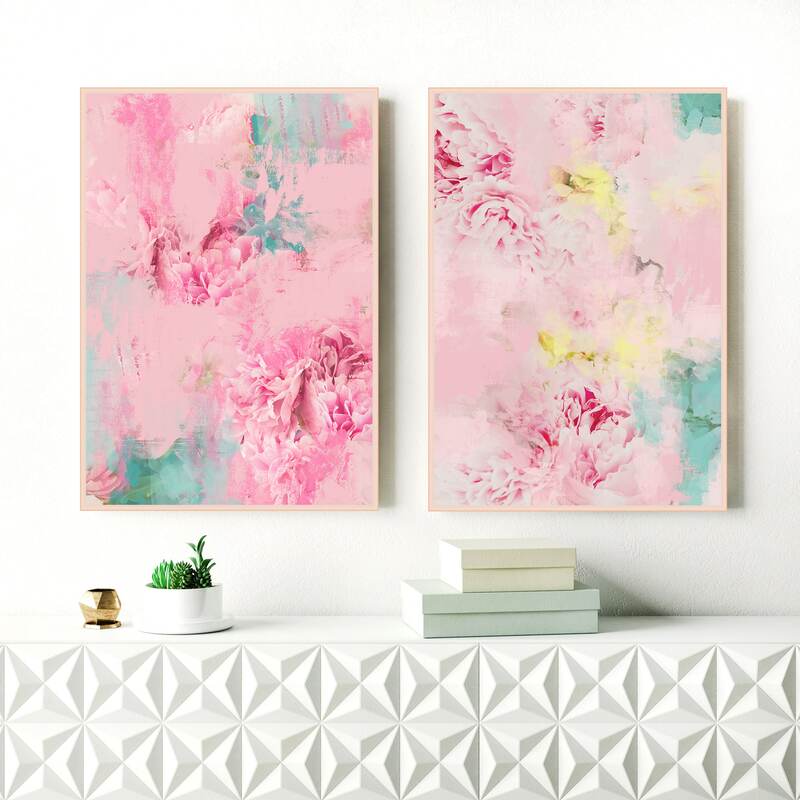 This set of abstract flower prints will create a beautiful calmness in your space. Perfect for your relaxing bedroom, living room or nursery.